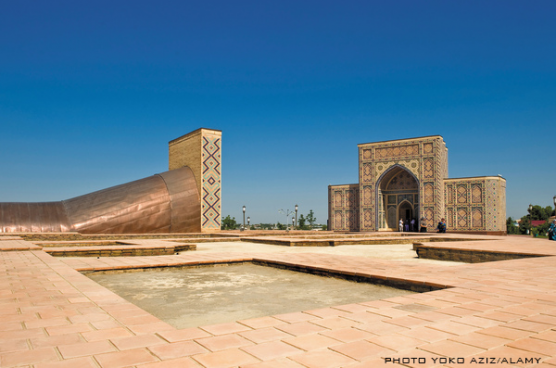 Islamic astronomy enjoyed a golden age from the ninth to the sixteenth century AD. Great observatories in Baghdad, Damascus, Maragheh, Samarqand and Istanbul mapped the sky to set dates for religious and civil festivals and for astrology. Sophisticated calculations and models led to advances in mathematics. Today, Arab astronomy barely registers on the world map. Scientific research is weak across the Arab world, and astronomy weaker still. Unlike countries of comparable gross domestic product per capita, such as Turkey, Israel and South Africa, most Arab nations are generating fewer than ten papers in the field each year, and these are hardly cited. Few sizeable telescopes are operational or planned.